It’s never too early to look ahead to 2020, even if the Super Bowl just ended in 2019. Immediately after Tom Brady and the New England Patriots defeated the Los Angeles Rams in Super Bowl LIII by a score of 13-3, sportsbooks were quick to post their early odds on which NFL team will win it all next year. Bovada Sportsbook opened the Patriots and Rams at +700 and as co-favorites to win Super Bowl LIV on February 2, 2020, at Hard Rock Stadium in Miami Gardens, Florida—the finale to the NFL’s 100th season. 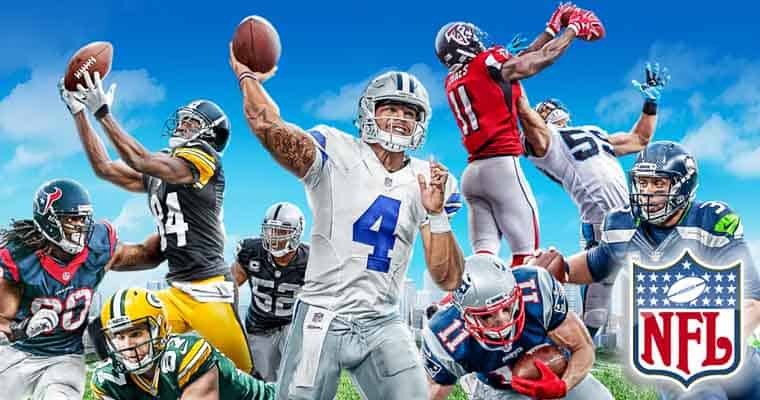 The Kansas City Chiefs and the Los Angeles Rams are listed just behind this year’s Super Bowl participants at +800 with the New Orleans Saints and Indianapolis Colts opening at +1000. The Miami Dolphins, who’s stadium will be the site of next year’s Super Bowl, received the worst odds to take home the Lombardi Trophy in 2020 and opened at +30000 — meaning a $100 bet would win $30,000 should the Dolphins win it all, and as a result, would become the first franchise to win Super Bowl at their home stadium. Below are the early opening odds for every NFL team to win Super Bowl LIV in 2020.